Construction Worker Wearing Her Helmet And Smiling On A White Background. Banque D'Images Et Photos Libres De Droits. Image 111828792. Banque d'images - Construction worker wearing her helmet and smiling on a white background. 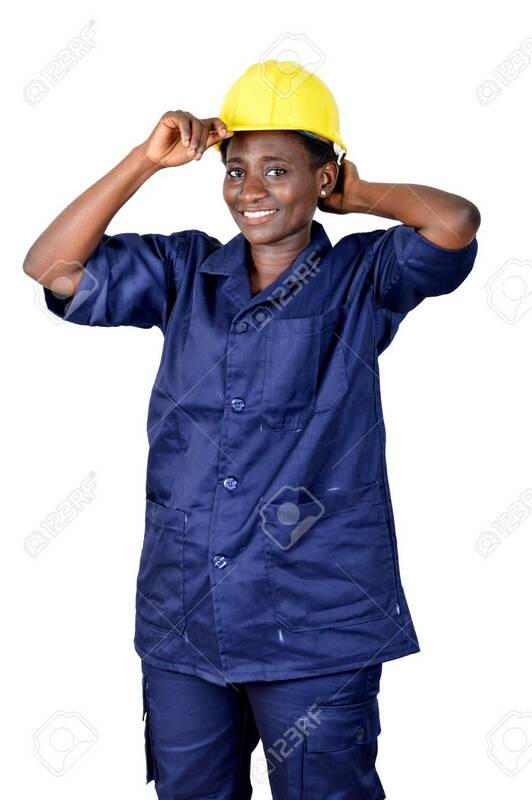 Construction worker wearing her helmet and smiling on a white background.